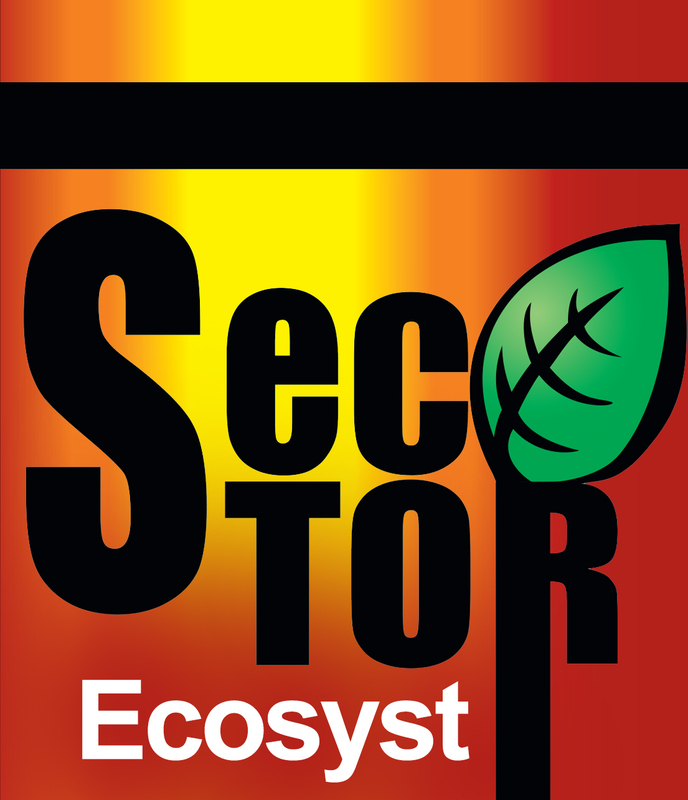 SECTOR is a formula series developed conjointly by the University of Agribusiness and Rural Development – Plovdiv, Veliko Tarnovo Branch, and the Institute of Organic Chemistry with Centre of Phytochemistry at the Bulgarian Academy of Sciences, characterized by their high level of purity. Sector is a formula based on amino acids with different content of nitrogen, phosphorus and potassium and added micro nutrients, enzymes, vitamins and carbohydrates, which allow crops nutrition management in accordance with the requirements during the separate growth stages. 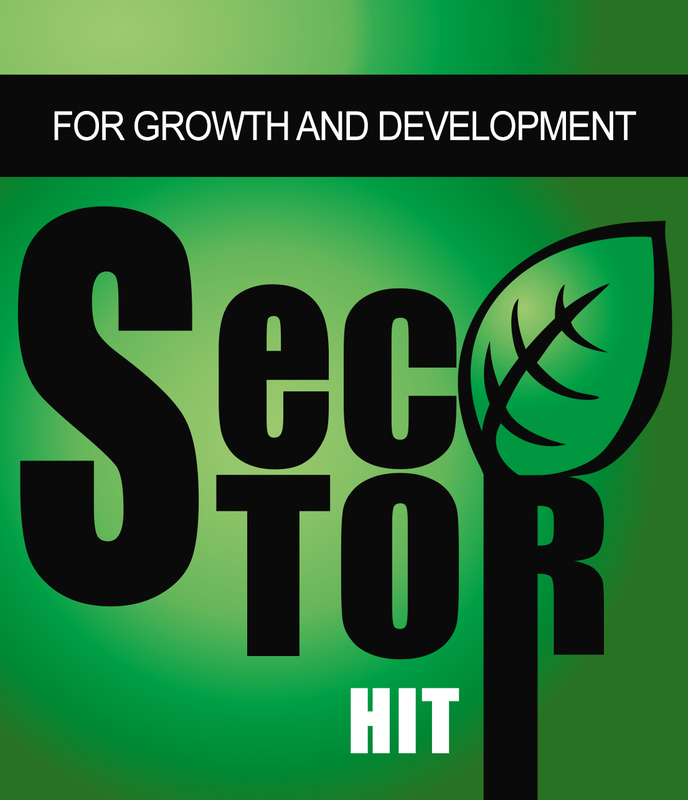 Through the combination of these Sector fertilizers formulations, a higher level fertilization is being achieved. 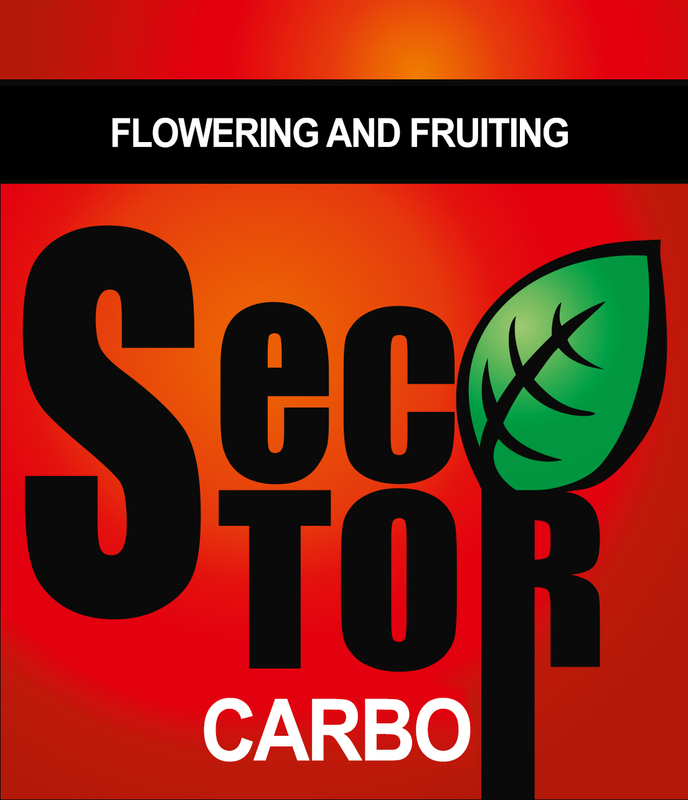 Sector contains a full set of micro nutrients, enzymes, vitamins, carbohydrates for complete and harmonic crop nutrition providing optimal growth, high production and good quality. The micro nutrients are in easily absorbable and high efficient helated form. 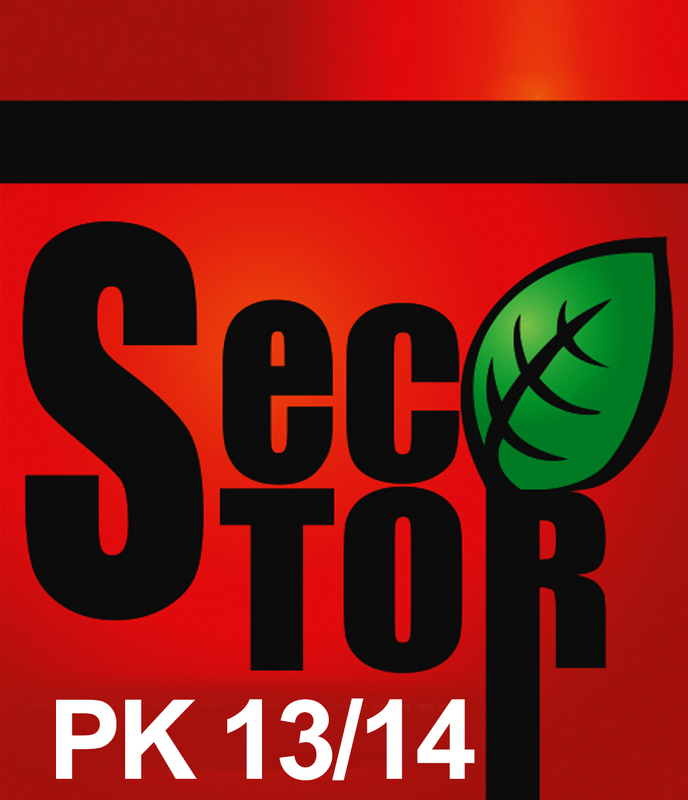 The Sector fertilizers are intended for fertigation (application with water) through drip irrigation systems, sprayer and water mist installations and for application on leaves. 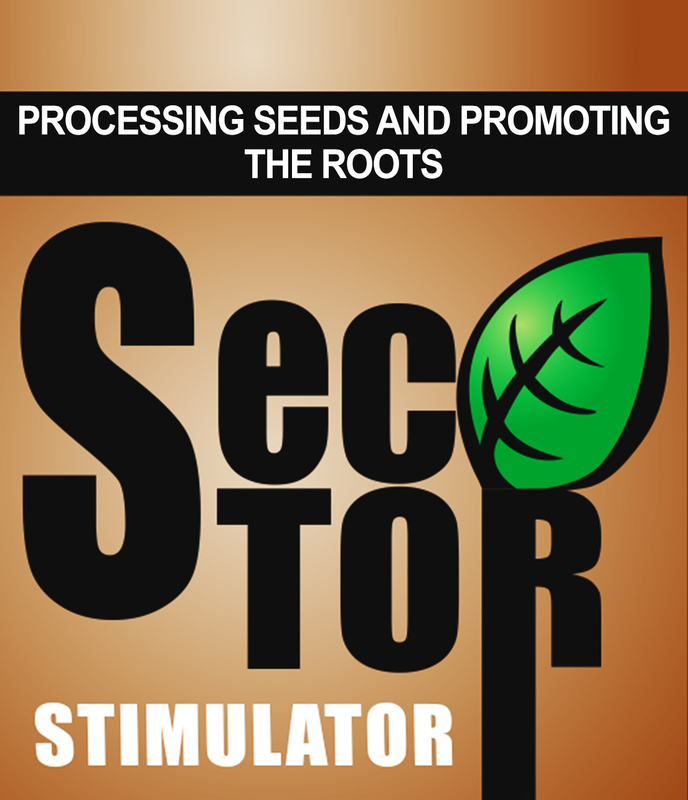 Fertigation is a modern method of simultaneous fertilization and watering allowing optimum water supply and fertilization of crops at decreased consumption of water, fertilizers and manpower. 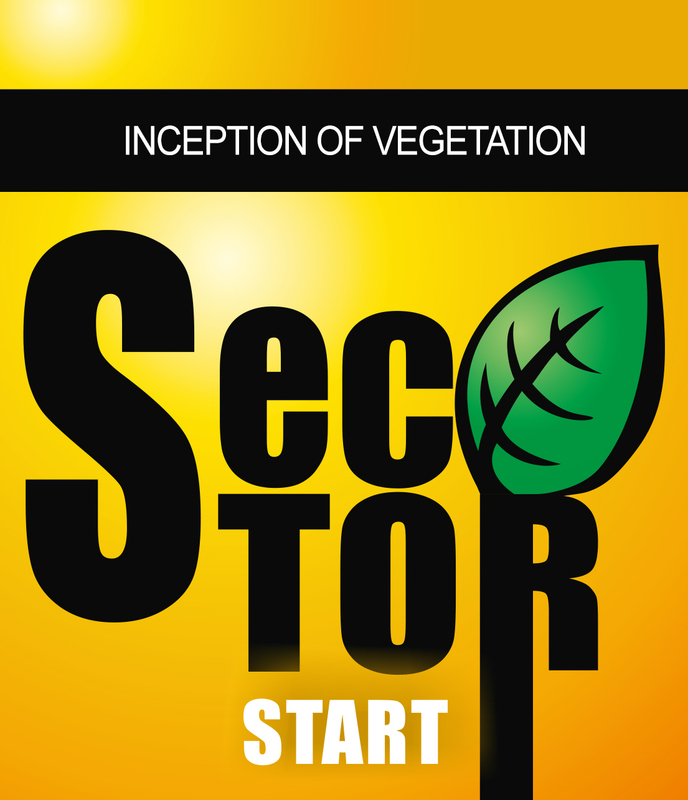 The Sector series fertilizers penetrate rapidly in the leaves' tissue and are immediately absorbed in the metabolism. Therefore, the leaf application achieves quick and signi:cant effect on the crops at insigni:cant cost. 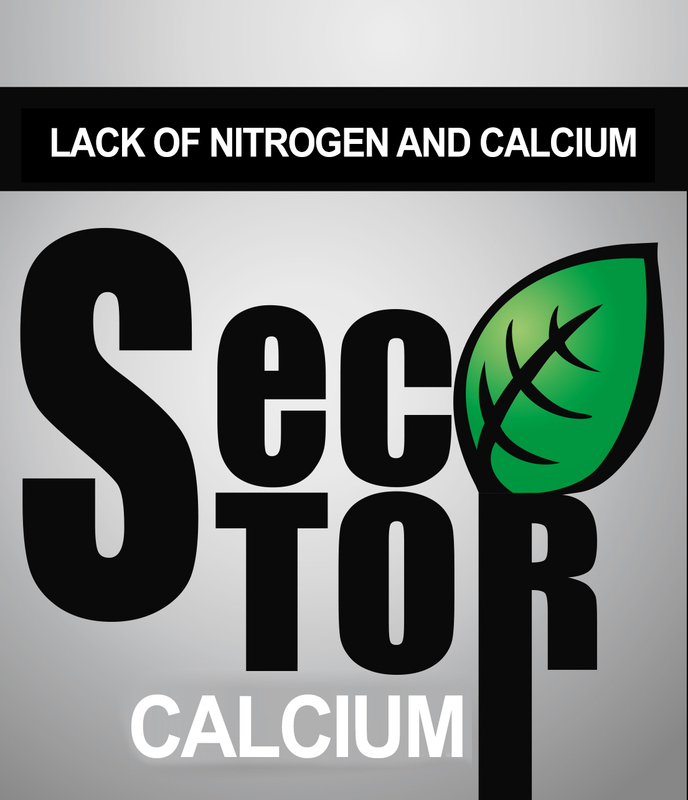 The dose of Sector for the field to be fertilized must be pre-dissolved and transferred to the fertilizer mixer of the watering system. The concentrated solution is being sprayed out and diluted by the water. The concentration of Sector in the water that penetrates in the soil is recommended to be 5 – 10 ml / liter. It is recommended to perform the fertigation on schedule during the entire vegetation with weekly distribution of the fertilizer doses. Different solutions with concentrations from 15 to 45 ml / liter are used. 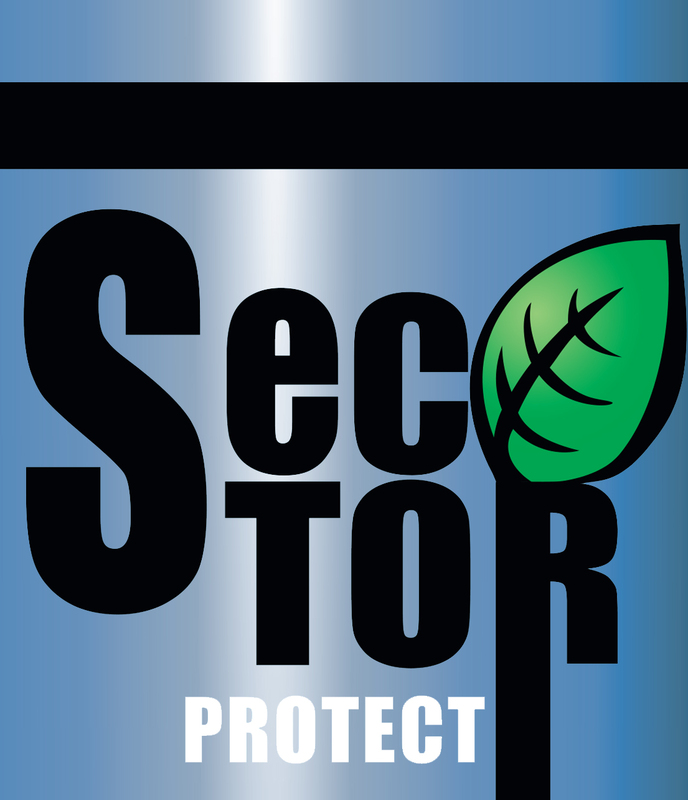 Sector must be pre-diluted in small quantity of water until the required concentration is achieved. Treatment must be performed in cool weather – early in the morning or in the evening. 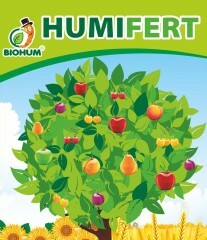 SOIL CONDITIONER AND GROWTH STIMULANTS FOR PLANTS Humifert is a suspension of water base containing 18% humus acid, derived by chemical extraction of Leonardite (organic matter located in coal seams). 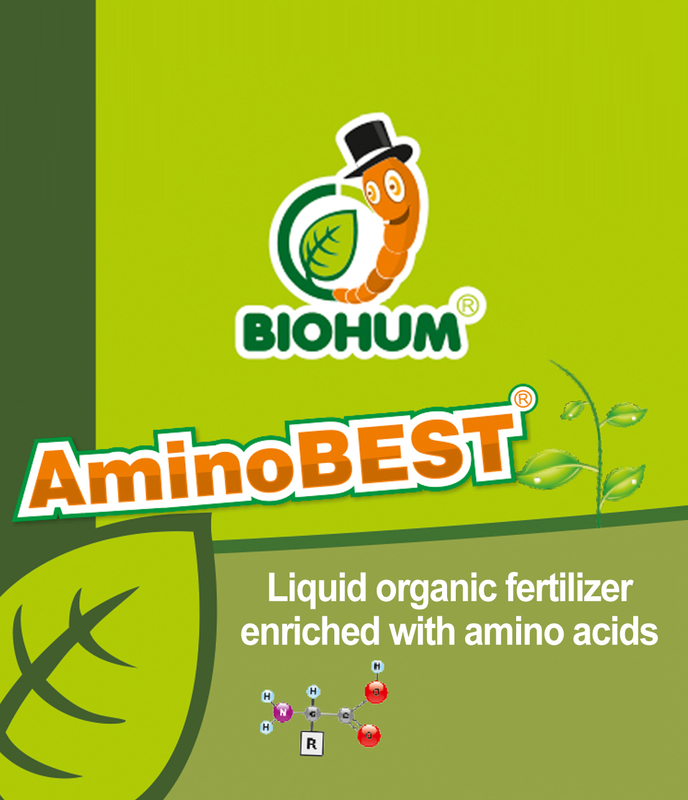 Biobest is an extract of fertilizer from Californian Red worms. 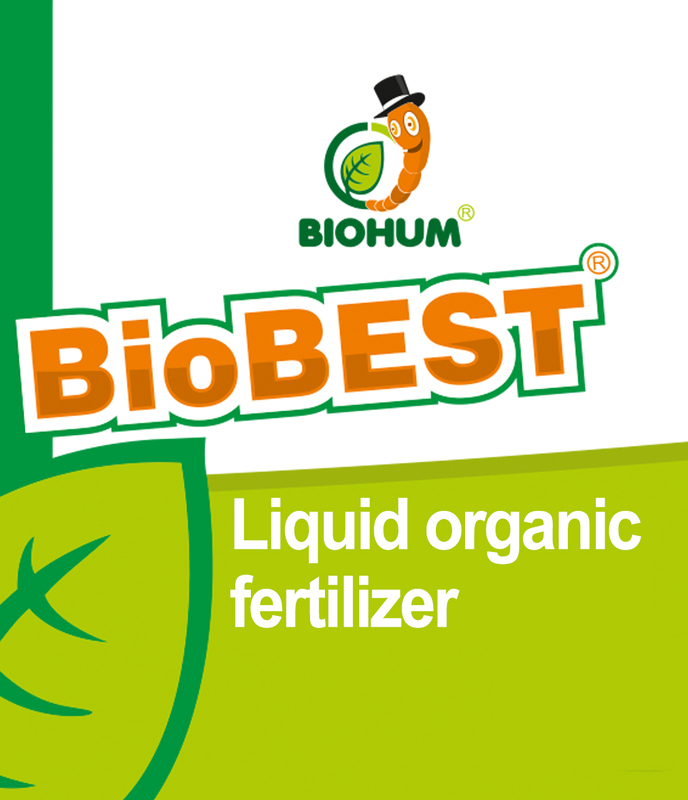 Effective environmental humic fertilizer for foliar and soil application for all cereal and vegetable crops, perennials, flowers and more. 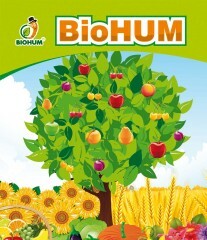 Compatible with all chemicals and fertilizers used in agriculture.